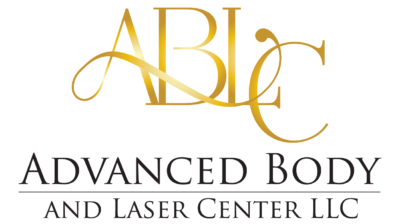 Specializing in personalized body, face, and hair laser services in Western NY. Don’t be afraid to send a text! It’s the best way to get in contact with us. Just tell us your name and what services you’re interested in!